Sun Ray Cards are a solution for use with Sun’s systems in hot desk environments. 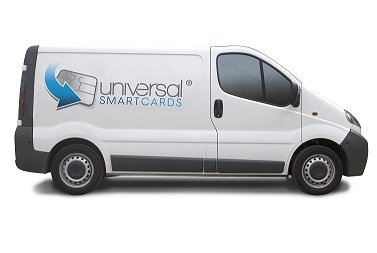 The standard Sun Ray Server software supports a vast range of smart cards, however these are expensive and not easy to find. This is where we can help. 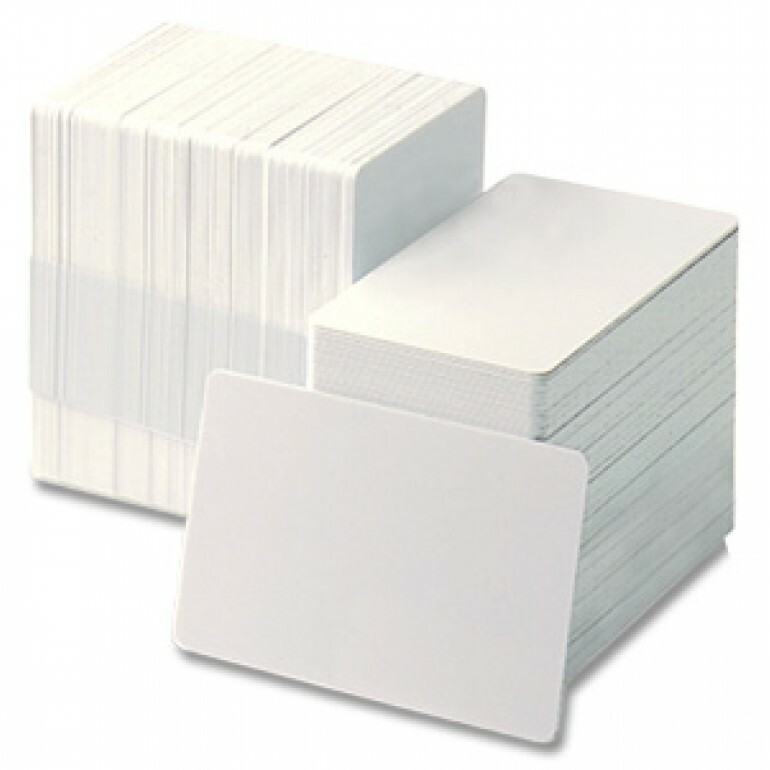 These versions of the Sun Ray smart cards include a Hi-Co magnetic stripe on the reverse, offering a useful combination that can be used for logical and physical access as well as many other applications. If you would like more information, please do not hesitate to contact us and a member of our team will be happy to assist you.